Stephan Hughes joined Huntington University in the fall of 2017 as the digital media arts department equipment and studio manager. He is in charge of all of the equipment for the DMA department. Not only does he manage their physical resources, but he has the opportunity to help students learn and grow as artists and in Christ. Originally from Fishers, Indiana, he currently resides in North Manchester, Indiana. He is returning to his alma mater after graduating in 2012 with a degree in digital media arts – film production. He previously worked as a freelance camera operator for Tupilo-Raycom on events for ESPN and NCAA. 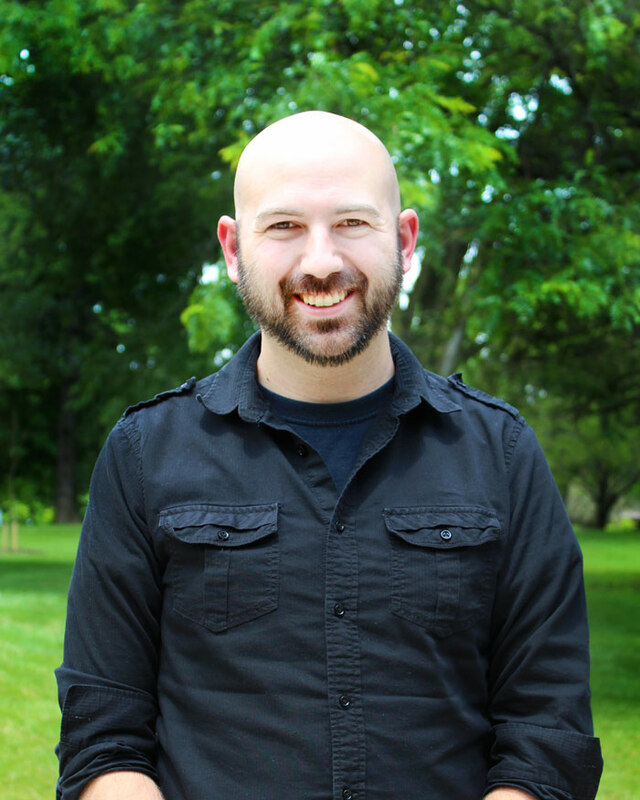 He also served as a missionary filmmaker for AGWM in Brussels, Belgium, and has served as an interim youth pastor. He is currently in the early stages of fundraising for full-time missions in Germany with GemStone Media, a ministry of Greater Europe Mission. When he’s not working, he enjoys spending time learning something new, including German, cooking, computer programing, gardening, running, boxing, graphic design, film and photography.